Unfortunately for authors and publishers (including myself), Amazon has made some major changes which are going to significantly hurt our revenue stream, thus making it very difficult for us to continue to fund new projects. 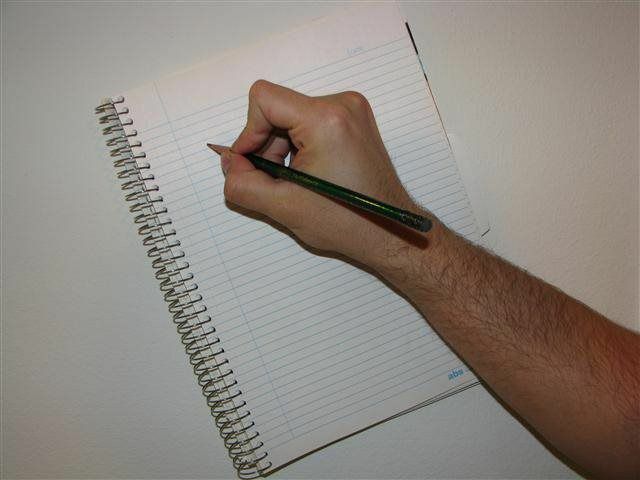 Therefore, I am going to have to stop dedicating my time to writing new books. This one is for the math teachers. 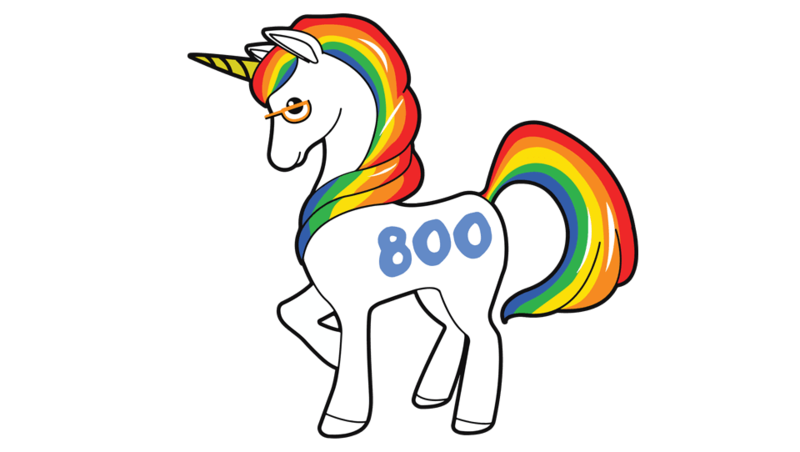 Sticking with the unicorn theme, I just made a math activity for those of you teaching algebra. 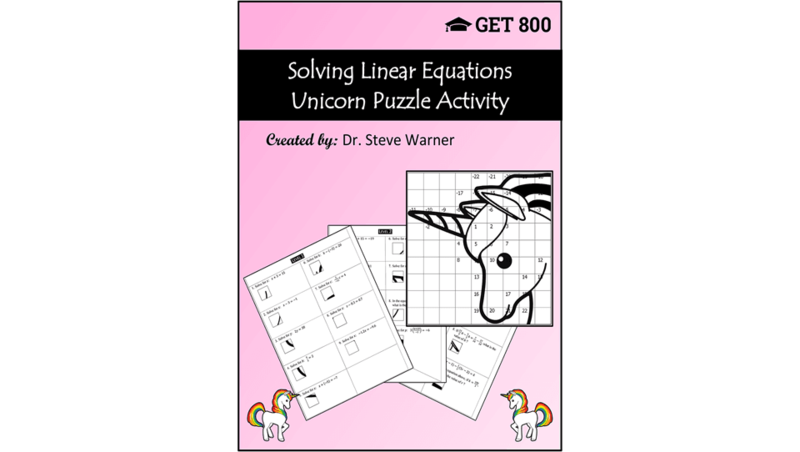 This activity consists of 5 levels of problems all involving solving linear equations. Each level consists of 9 problems. Each problem comes with a puzzle piece, and the solution to the problem tells you where to place the piece. I prefer to have the students simply draw the piece in the appropriate place in the answer grid, but you can also have them paste the piece in. The final result is a unicorn head, as displayed on the cover above. 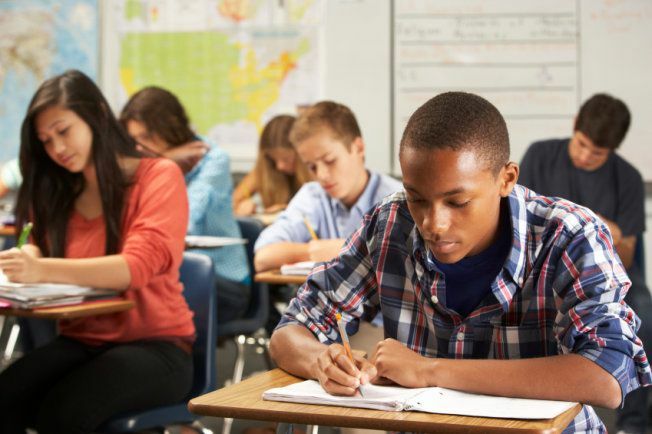 Problems start out with very simple equations and proceed to more difficult word problems that are consistent with the types of problems students will see on standardized tests such as the SAT. In fact, students that can solve all of the problems given in this activity will have no trouble with SAT math problems about solving linear equations. 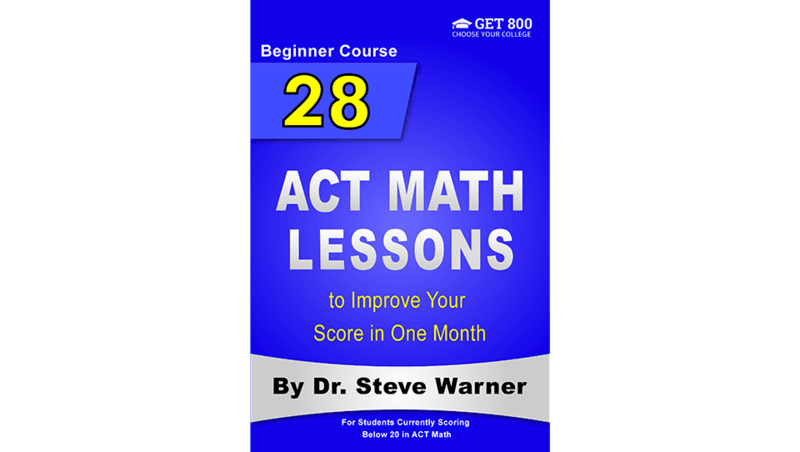 I'm planning to release a new SAT math book in about 1 month from now. This is my most ambitious project yet. The book will have 48 lessons with 500 problems, followed by 500 more problems in a workbook format. 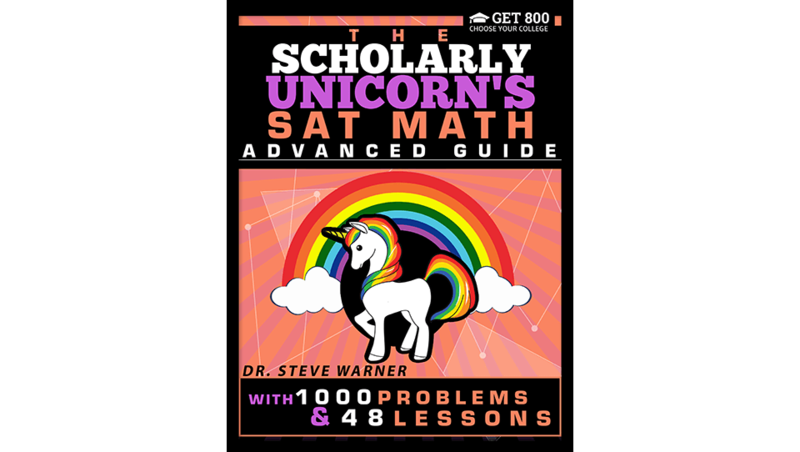 All together the book will contain 1000 SAT math problems with full explanations. For the month of December, I will be offering private math tutoring for just $175 per 45-minute session for readers of my blog. This is less than half of my usual rate of $375. The discounted rate applies for anyone that travels to me in Manhattan or for tutoring via live video. 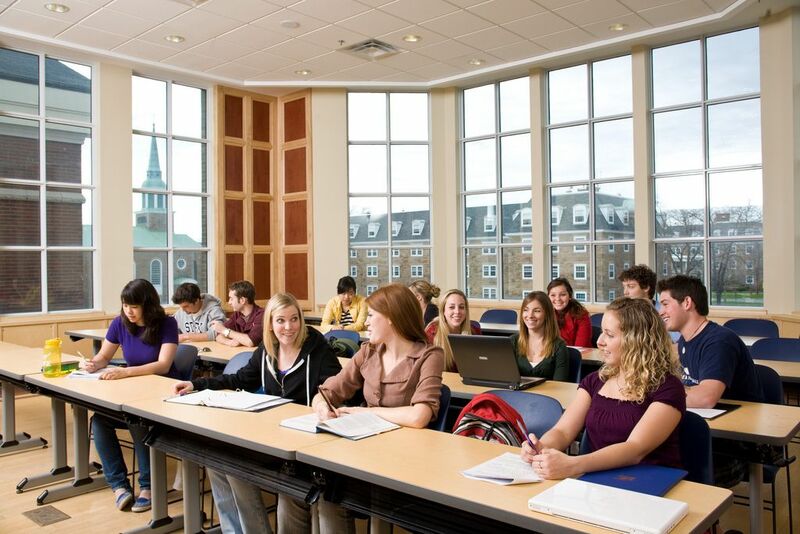 To set up an appointment or for more information, you can contact me at steve@satprepget800.com and include the code "Get800BlogDiscount" in the subject line.